BDO is pleased to announce Hockey Canada as our lunchtime keynote speaker for BDO Connections 2018. When you think Hockey Canada the first things to come to mind are probably the Olympics and the World Juniors. But did you know that Hockey Canada supports over 750,00 hockey players, coaches and officials across Canada from grass roots hockey programs played in your local community to high performance athletes who play on the world stage? Dean McIntosh, Vice President, Events and Properties at Hockey Canada will be joining us to talk about the Hockey Canada Ecosystem, the Local Impact, Global Reach and the Strategic Initiatives of the organization. 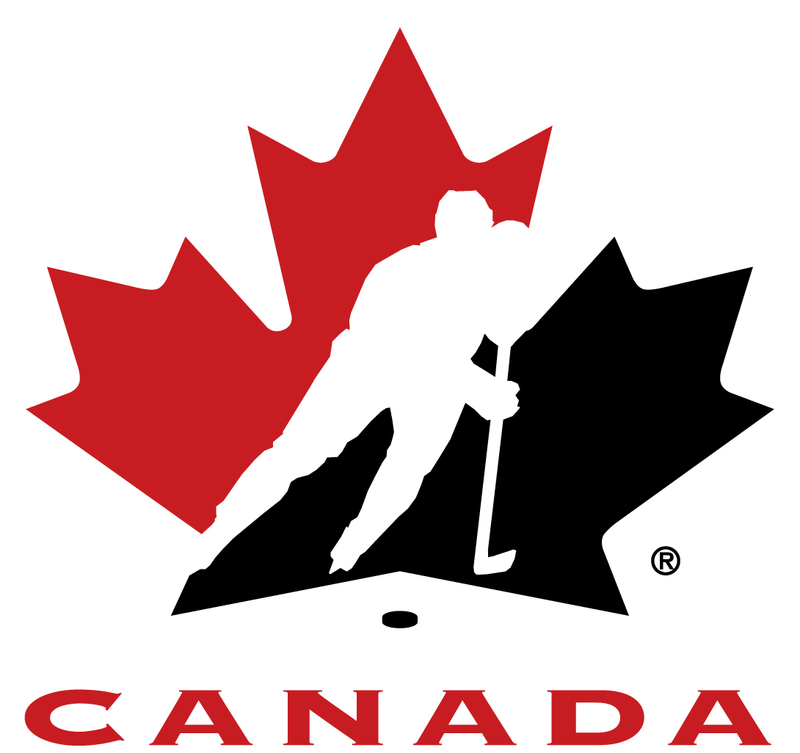 Hockey Canada is the national governing body for hockey across this country. The organization works in conjunction with the 13 provincial member branches and its affiliated organizations in growing the game at all levels. Hockey Canada has main offices in Calgary and Ottawa and operates regional centers in Toronto and Montreal. Dean began his career with Hockey Canada in 2000 as the Senior Manager of Coaching. In this role Dean helped navigate and mitigate the differences of the 13 provincial branches to implement a streamlined National Coaching Certification program. In 2008 he took on the position of Director of Marketing Services where he has been responsible for servicing the organizations 20+ corporate Partners and supervising the delivery of domestic events. BDO's relationship with Hockey Canada began in 2012 when we first sponsored the World Junior Hockey Championship hosted in Edmonton and Calgary. Since then, we have been part of the Women’s World Cup in 2013 (Ottawa), and 2016 (Kamloops) as well as the World Juniors in 2015 and 2017 (Toronto and Montreal). Beginning in July 2017 BDO has entered into a 4 year partnership with Hockey Canada as an International Marketing Partner. This partnership involves sponsorship of major events as well as community investment through the Goals for Kids program. The BDO Audit and Assurance division is engaged with Hockey Canada’s yearly audit, and on the ERP side of the business Hockey Canada runs Microsoft Dynamics NAV which is supported by the BDO IT Solutions group. One of the Strategic Initiatives of Hockey Canada is to streamline their membership management processes to allow for a single source of truth for all their members, officials, coaches, partners, sponsors and volunteer data. Hockey Canada has partnered up with BDO IT Solutions to implement a CRM solution on the Dynamics 365 platform to help them manage members, track events, and assist with the creation of a yearlong marketing campaign. For more information on Hockey Canada please visit their website: hockeycanada.ca.